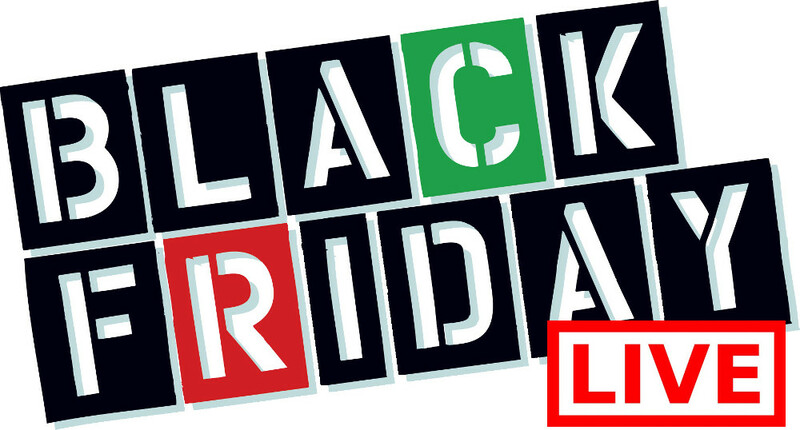 NCIX Black Friday Canada 2014 Flyer Sneak Peek! Here is a little Sneak Peek at the offers you will find in the upcoming NCIX Black Friday Canada 2014 flyer! There are many hot sales on electronics and more at NCIX Canada Online and In Stores for Black Friday Week! This flyer is valid from November 27th through to December 3rd, 2014. If you don't want to wait until the 27th, right now NCIX has their 14 Day Black Friday Canada 2014 countdown which also some some pretty spectacular offers. 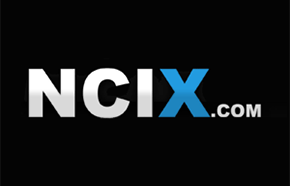 Click here to shop at NCIX Canada Online.